Serving Port Hueneme, Oxnard, and the World! Congressmember Julia Brownley (D-Port Hueneme, Camarillo, Thousand Oaks) along with several local officials including Port Hueneme City Councilmember Sylvia Muñoz-Schnopp, were the guest of Capt. 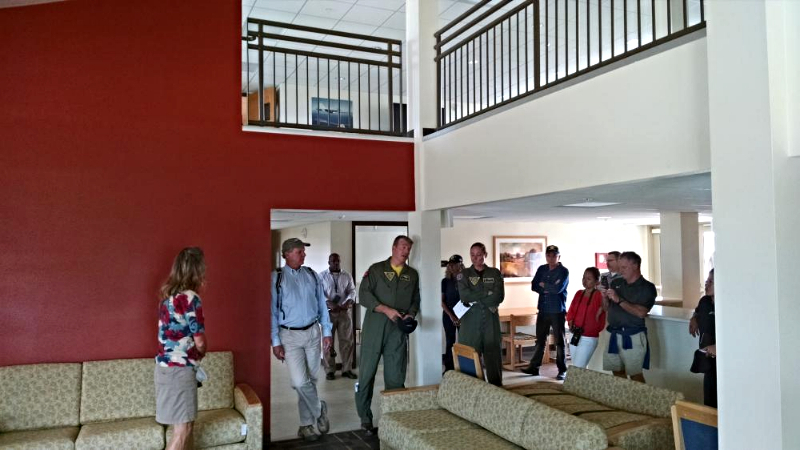 Chris Jahnke in a tour of the Naval Outlying Field at San Nicolas Island. “There is nothing easy about owning an island,” Capt. Jahnke said. Everything on San Nicolas was brought in either by sea or air. The salt air and harsh weather also take their toll. Capt. Jahnke referred to duty on the island 50 miles off the coast as a “Hidden deployment”. The typical rotation for Navy personnel is 18 months with two weekends off per month. Civilian employees can expect to work 35 weekends per year. In such an environment, accommodations are important. The Navy is in the process of completing a major renovation to the facilities at “NicTown”. The cost for materials and labor on the remote island is 30% more than similar projects on the mainland. 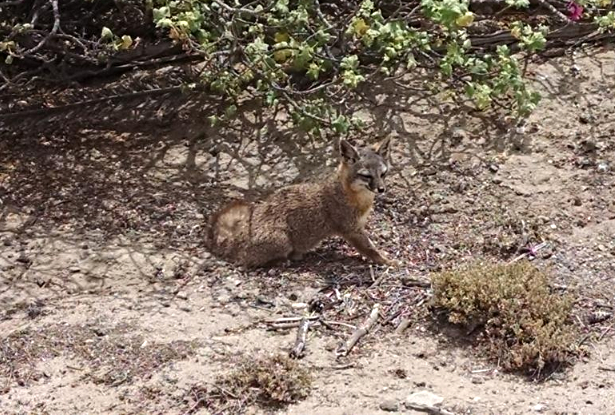 In addition to its military mission, the Navy is also a steward of the ecosystem. Environmental Program Manager Valerie Vartanian explained that 51% of the plant species on the island are exotic imports. 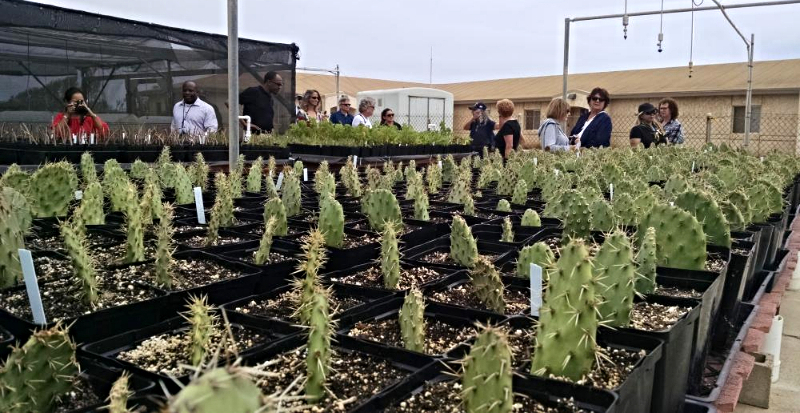 There is a Navy greenhouse that is growing native plants such as the cactus favored as habitat for the Island Night Lizard which has recently been removed from the Endangered Species List. 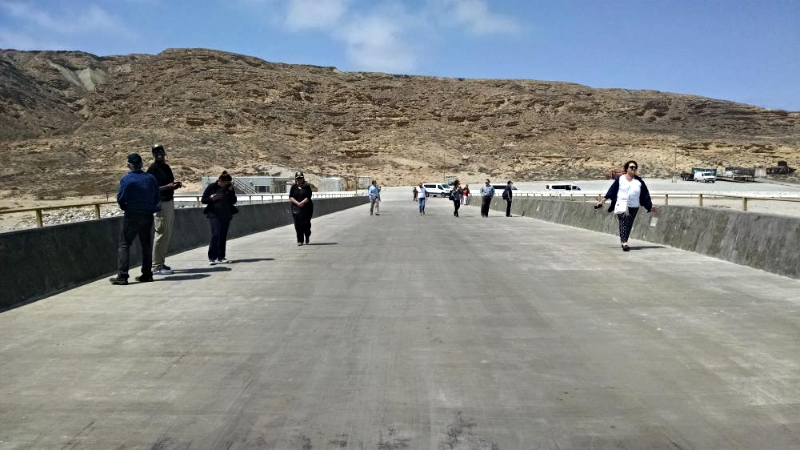 The primary purpose of the Navy’s presence on San Nicolas Island is to provide an offshore base to support the Pacific Sea Range. Stretching across the ocean all the way to Kwajalein in the Marshall Islands, the range is a unique asset that provides an unmatched environment for the evaluation of both surface and airborne systems. Presently occupied with final testing of the F-35, the Range has been used to test missiles, unmanned aerial vehicles, and shipboard offensive and defensive weaponry. San Nicolas is also ideally suited for testing laser and directed energy weapons. Historically, the famous Israeli “Iron Dome” missile defense system was first tested on San Nicolas Island. Upon the death of his father in 1880, 16 year old Adolfo Camarillo became the master of a thousand acre ranch stretching from Somis, up the Calleguas Valley, and all the way down to the present California State University, Channel Islands. From then until his death in 1958, Don Adolfo was one of the leading citizens and founding fathers of modern Ventura County. 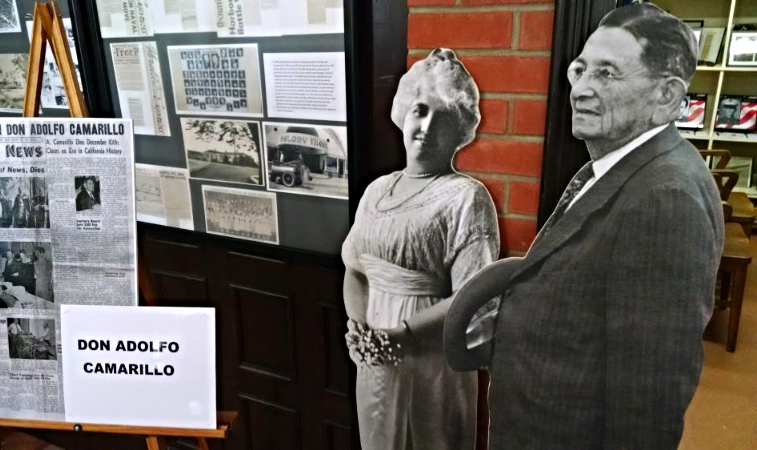 In a recent presentation at the Port Hueneme Historical Museum, Gerry Olsen discussed the life of this legendary figure. Through shrewd management and unlimited energy, Camarillo became one of the most successful ranchers in the county. Cattle, walnuts, citrus, and lima beans were the top crops. In fact, for a time the town of Camarillo was known as The Lima Bean Capital of the World, complete with an appropriate festival and a presiding Lima Bean Queen. 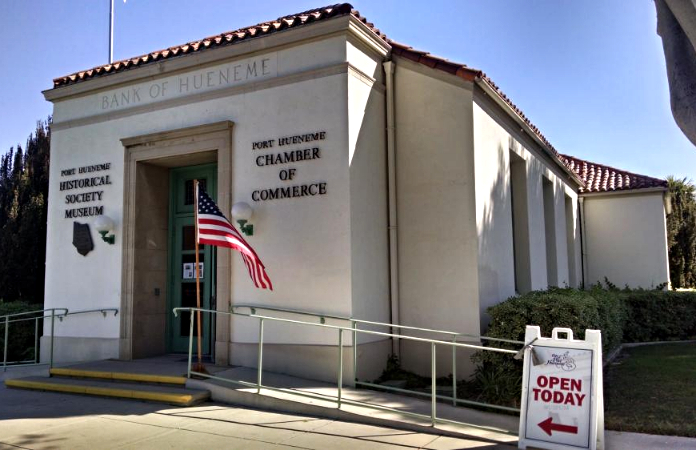 In 1901, Don Adolfo became a director of Port Hueneme’s Bank of A. Levy. In those days before computerized credit ratings, the directors had a simple way of determining the credit worthiness of clients. Levy and Camarillo would get up good and early and pay a 5 AM visit to the family homestead. Those who were up and about were deemed to be industrious enough to merit loan funding. Those still asleep were denied. Camarillo’s commitment to civic life was remarkable — he was a member of 38 different organizations — but his loyalty to his workers was extraordinary. In 1924 Camarillo spotted a seven year old boy walking home from school. Meliton Ortiz would go on to spend the next 50 years working as the trainer for the legendary Camarillo White Horses. 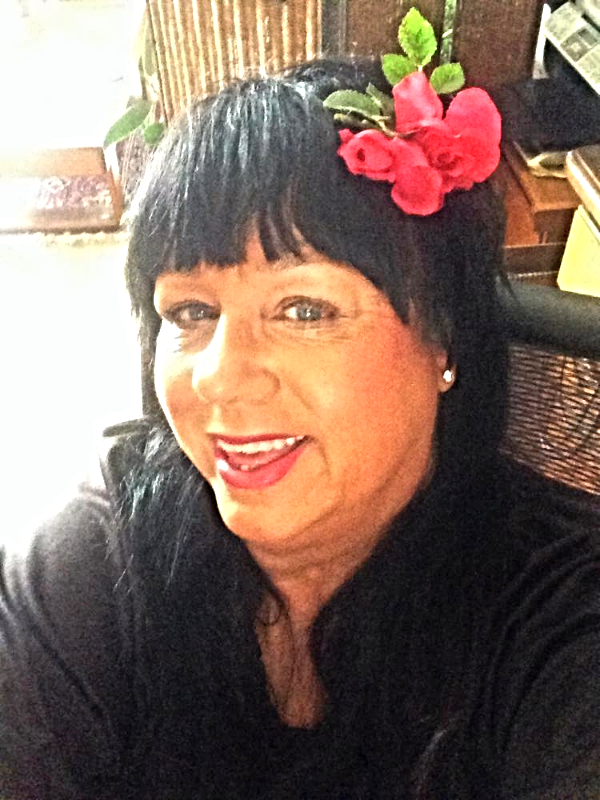 It is with sorrow that we have learned of the passing of Jeannette Moranda. She was the widow of the late Walter “Bill” Moranda, the first professional city manager of Port Hueneme. A great supporter of many civic organizations, she was recognized as the 2004 Citizen of the Year by the Port Hueneme Chamber of Commerce. Ever gracious and charming, Jeannette Moranda was one of the last links to the early days of Port Hueneme cityhood. She will be missed. 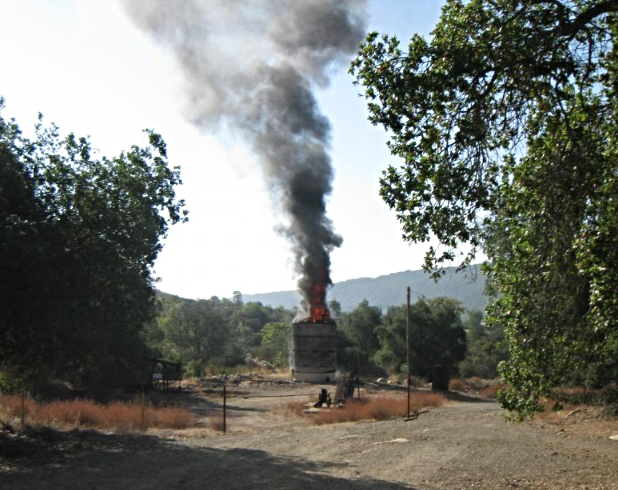 There was a recent oil tank fire in the Ojai area. An Air Pollution Control District inspection had been scheduled for that morning. When the inspector arrived, the operator asked him to wait for a few minutes so that the operator could pick up a burrito. These few minutes proved to be more important than they could have realized. Had they gone straight up and started the inspection, both the inspector and the operator would have been at the tank when the explosion occurred. Thanks to a breakfast burrito, both the inspector and the operator escaped a dangerous situation. Let’s face it, we’re all busy people. We’d love to learn more about our hometown but who has the time? This column will feature highlights that can be read in a minute or two. 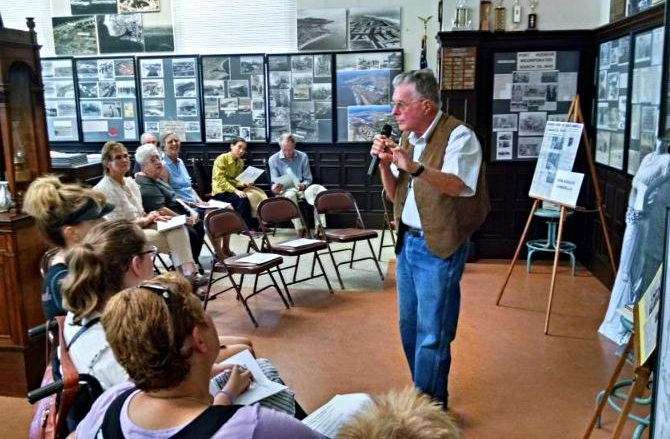 And rest assured, the information comes from the considerable resources of the Port Hueneme Historical Society. If your interest is piqued to learn more, visit the museum on Market Street or send your questions via email to kelley@callutheran.edu. 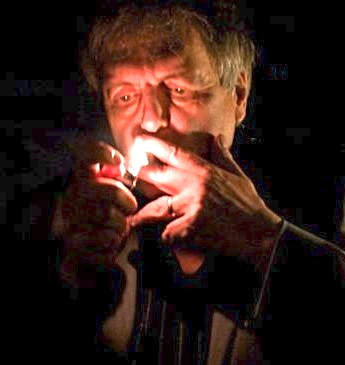 As mayor, Ray D. Prueter faced a plethora of problems. The previous decade saw a veritable population explosion—from 3,024 in 1950 to 11,067 in 1960. 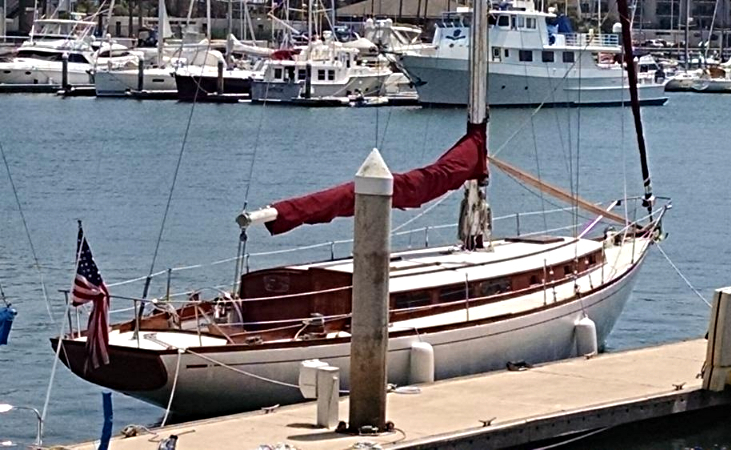 In fact, by the end of 1963, Port Hueneme became the fastest growing city in Ventura County. Yet the 4.5 square-mile-city was too small to support an industrial base, income levels were lower than state or county averages, and renters significantly outnumbered owners. How could “a seedy little sailor town” amass the resources that the vigorous port city envisioned by Port Hueneme’s leaders would require? Expansion of the harbor became Prueter’s top priority. He did not consider development a four-letter word. Not only was a planned senior community realized with Hueneme Bay and adjacent shops on Channel Islands Boulevard but Prueter also paved the way for the upscale condos along Surfside Drive which would generate badly needed tax dollars and boost property values. Owners of neglected properties and ramshackle buildings were introduced to code enforcement. Blighted neighborhoods were replaced by a series of urban renewal projects that changed the face of Port Hueneme. A community center provided a gathering place and a spanking-new post office replaced the 27-year-old structure on Market Street. The pier, which had become “sand-locked,” was extended. Finally, the development of 20 acres of prime beachfront property offered recreational opportunities for residents and visitors alike. Nazi ants? I’d never heard that one before. But a friend said it, referring to the long columns raiding her kitchen night after night. Effing Nazi ants, she said. The tiny insects had gone from being household pests to threats to civilization itself. Civilization? Well, my personal civilization, she said, her clothes and cats and knick-knacks and foodstuffs. There’d been a blitzkrieg just that morning, an Effing Nazi ant column seizing the high ground around the cat food dish. She really didn’t like ants. I mentioned that, coincidentally, there are certain ant species that are informally classified by myrmecologists as fascist, world domineering species. The catchline is that if those species had nuclear weapons the world would have been blown up long ago. Luckily, I added, ants are tiny and somewhat technologically incompetent. “You’re scaring me,” she said. “Buy a can of Raid,” I said. It’s funny, when I was a kid ants were stubborn, pesky rubber tree movers. “Whoops there goes another rubber tree plant” sang Sinatra in a song he probably did not sing too often if he could avoid it. Antz and A Bug’s Life were late reflections of that sort of ant. Cute ants. Hard working ants. Ants, tiny little things that together seemed worthy of anthropomorphism. The first books on ants I read were like that. Of course, there were also the Nazi/Mongol/Evil Empire army ants who ate people in The Naked Jungle. But army ants lived in jungles, far away. Everything was scary in jungles. In America ants rhymed with rubber tree plants. Cute. Then myrmecology became popular, mainly because of E.O. Wilson. That huge book he and Bert Hölldobler did back in the 1990’s, cleverly titled The Ants, actually became a best seller. It’s a door stopper and quite technical, but had lots of great photos and several hundred Americans bought it. Go figure. It was followed by a whole series of books on the romantic lives of myrmecologists and on ants themselves. I’ve probably read all of them. I have a miniature myrmecology library. As people became more myrmecological, the trend in the perception of ants moved from Sinatra to fascist. Ant societies became these incredible superorganisms (in fact, The Superorganism by Hölldobler is sitting in my “to be read” stack) that would be absolutely terrifying if they weren’t so damn small. Perhaps the fire ant invasion and the killer bee invasion suddenly made social insects into scary things. But Argentine ants are kind of unsettling too. You probably remember when you were a kid in California that there were several different kind of ants in your yard. I remember little black ones, littler black ones, big red ones, little red ones, and medium sized black and red ones. I remember seeing some of these in Hollywood and Silver Lake back in the 80’s still. They are all gone now. Only Argentine ants remain. In brutal tiny wars we never saw they annihilated every other ant species they came across in California’s urban and suburban areas. Only the big red ants survive, but they exist in areas away from people and a regular water supply. Argentine ants like water. Hence they might be in your sink right now. (We just had a swarm of them on the fish tank.) Fire ants, incidentally, the only ant in the United States that can actually kill people (given enough stings and anaphylaxis), need even more water than Argentine ants, so large parts of southern California are out of bounds for them. Not suburban lawns, though. We water those. Perfect for both species. Somewhere out there in Orange County right now a war to the death is going on between fire ants and Argentine ants. The Argentine ants, here, are winning. They’ve lost in Texas and the deep south where there is sufficient rain. But the limited fire ant invasion in southern California thus far is due mostly to a combination of our dry climate and our annoying Argentine ants. Curse them in your kitchen, spray them, stomp them, sprinkle them with Borax, but be glad they are outside on the sidewalk, in the garden, in the lawn. Otherwise you’d have fire ants everywhere in southern California. Argentine ants are our deliverance, like Stalinist Russia destroying the Third Reich. Two giant tiny civilizations trying to conquer the world beneath our feet. The Suburbs of St. Petersburg? A cold wind blows on the Baltic. The 100th anniversary of two pieces of legislation that have shaped the world we know. No drinking water from the ocean until January at the earliest. Georgia Newton Pulos has graciously agreed to speak about her 98-year-old mother Joanna Bard Newton (daughter of Richard & Joan Bard and granddaughter of Thomas & Mollie Bard) at the Port Hueneme Historical Society Museum (220 Market Street) on August 20, 2016 at 11:00AM. Richard Bard met his future wife Joan Boyd (who was raised in the Santa Ynez Valley) on a camping trip during August 1915. When they eventually married in Santa Barbara, Richard had just returned to Hueneme after serving in the US Army Artillery in France. Joan gave birth to their first child Joanna Bard (Newton) on November 12, 1917. In addition to raising four more children (Kitty, Richard, Archie and Margaret), Joan was heavily involved with the Hueneme Public Library, the Women’s Improvement Club and the Presbyterian Church. This presentation will provide the perfect opportunity to see rare images of early Hueneme and to discover what life was like from 1917-1951. The Museum is delighted to report that the Newton family (including Joanna Bard Newton) have agreed to be present as well. Copyright 2016 The Hueneme Pilot All rights reserved.